Guide slot for guide rail. 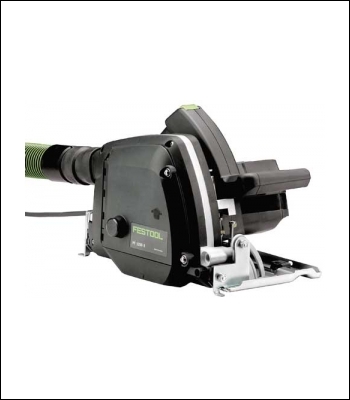 Removable feeler roller for different material thicknesses. Low weight for easy transportation and mobile applications. Blade cutter for rapid progress and effortless precision routing. Robust, wear-resistant design for long service life. Mobile use - also with guide rail. Routing Alucobond and Dibond panels. Fashioning 90 and 135 grooves.